Disclosure: I received a complementary Shark Rocket Complete Vacuum with DuoClean Technology in exchange for a review. No other compensation was received. Any and all thoughts are honest, my own and may vary from yours. With today being Thanksgiving, it's time to consider those holiday gifts and the entertaining you will be doing over the next month or so. 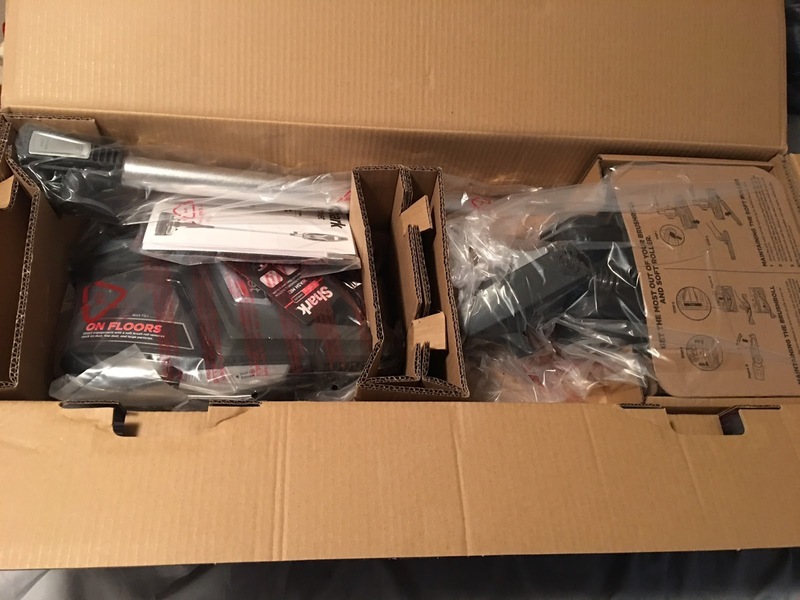 I recently received the Shark Rocket Complete Vacuum with DuoClean Technology for review purposes. Having the proper tools are essential for cleaning your home for the holidays and even for every day. What is DuoClean Technology? DuoClean Tecnology uses TWO brushrolls moving at the same time to help clean. Dirt on floors and carpets come in three sizes: small, large and stuck on. 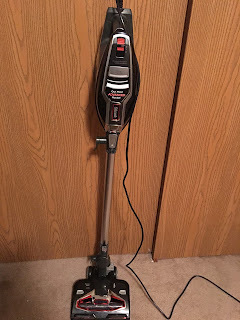 With this vacuum, there NO need to use dustmops and brooms to get the left behind dirt. Upon arrival, I opened the package to find a bunch of things inside the box. It was a bit overwhelming at first to be honest but I found the quick start guide booklet that came inside so I could figure out how to put it together. It was so simple and took only a few minutes. Most of the pieces are accessories and not parts that are needed to assemble the actual vacuum. Once the vacuum itself was put together, it was time to test it out. 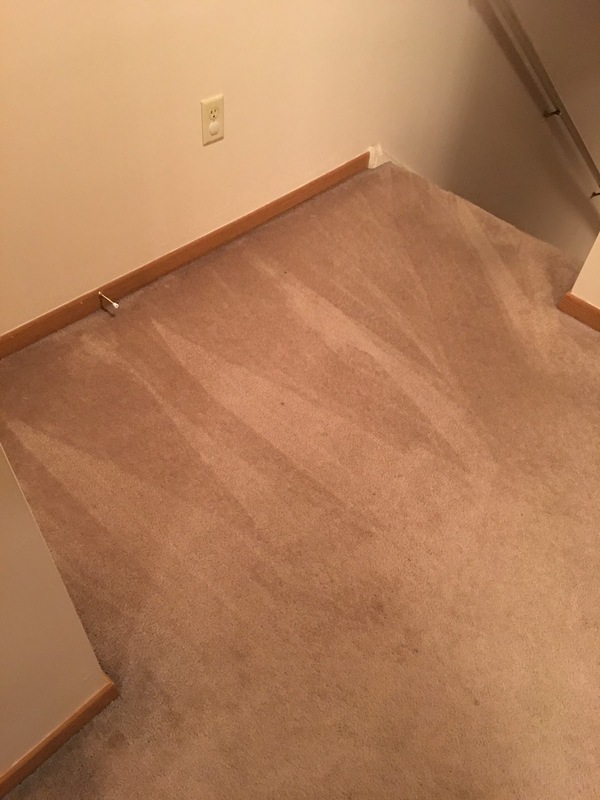 I purposely did not vacuum my upstairs hallway area for a period of time so that it was ready for testing this vacuum out. As you can see, it was pretty bad. My daughter and I have long dark hair that ends up everywhere. 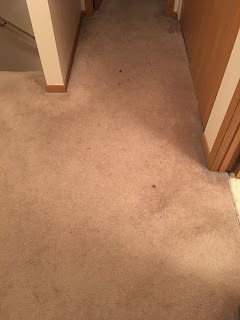 Clumps of our hair end up all over the carpets along with other dirt. The vacuum has two settings for vacuuming. One for bare floors and area rugs and one for high pile carpets. The vacuum has a nice handle that it comfortable to hold while using. After placing your foot on the bottom part, a simple flip of the switch near the handle, turns it on. The vacuum moves itself so you are not pushing it around. It glides on floors and carpet. 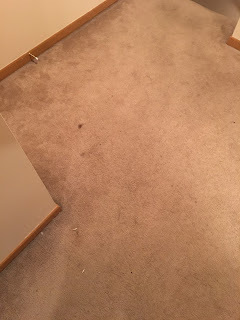 I was extremely impressed at how well it picked up hair and dirt from my carpets in one pass. Other vacuums take multiple passes and even then, some don't pick up everything. Here are two before and after photos. Another feature that I found fantastic was that you are able to take out both brushrolls for easy cleaning and put them back in with ease. With other vacuums, you are either not able to even take out the brush(es), or you need a screwdriver or other tool in order to even access it. It becomes a hassle and not something you end up wanting to deal with. I cleaned my hallway area and was shocked at how much hair was wrapped around the one brushroll. It was pretty disgusting. 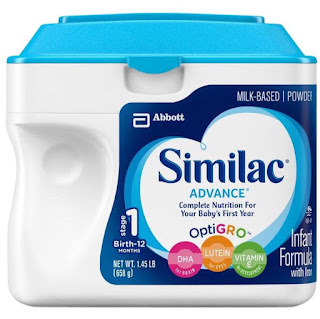 With a push of two buttons, you are able to easily access the brush, snap it out, clean off hair and dirt, snap it back in and snap the lid closed. It took me about 5 minutes from start to finish to take out the brush and clean it and put it back. 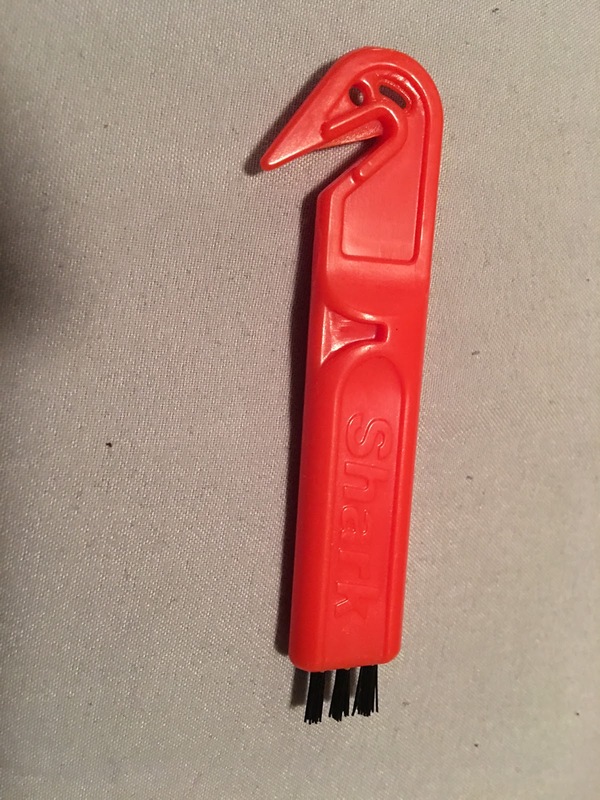 Shark even includes a brush cleaner that has a ripper on one end to help remove hair! 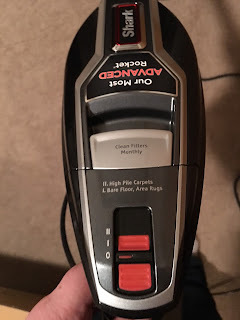 This feature is super important to me because I have ruined many vacuums in the past from having so much hair wrapped around the brush, and not being able to easily access the hair to remove it. 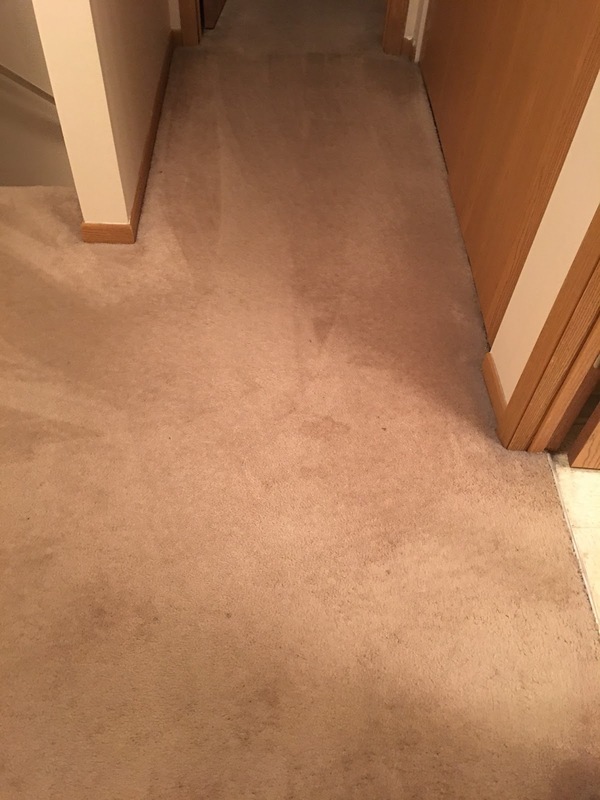 The vacuums then did not suction properly and eventually stopped working all together. The vacuum is super light weight and comes with a bunch of tools to help make cleaning your entire home easy. It even converts to a hand held vac! 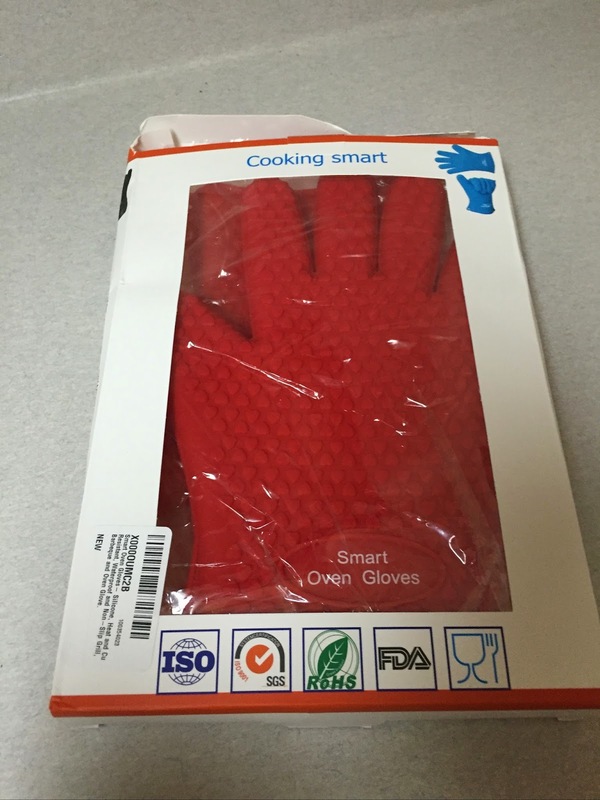 The under appliance wand makes cleaning under a fridge or other appliance super easy. It also comes with an upholstery tool, duster crevice tool, TruePet motorized brush, and duster brush. There is a tool for every job in your home. 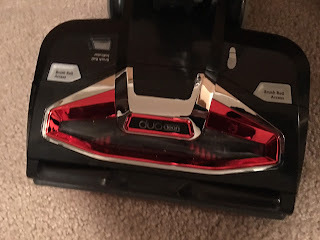 I would highly recommend this vacuum for helping to get your home nice and clean for holiday entertaining or even just for every day cleaning. It would also make a great gift! Learn more about the Shark Rocket Complete Vacuum with DuoClean Technology HERE.